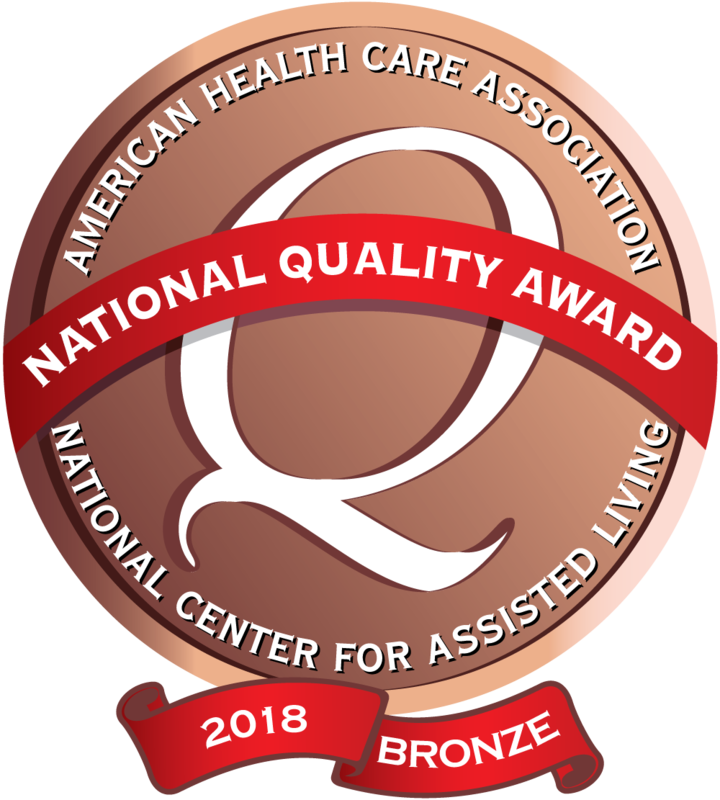 *Corning Specialty Care has been recognized by the American Health Care Association with 2018 Bronze Award. 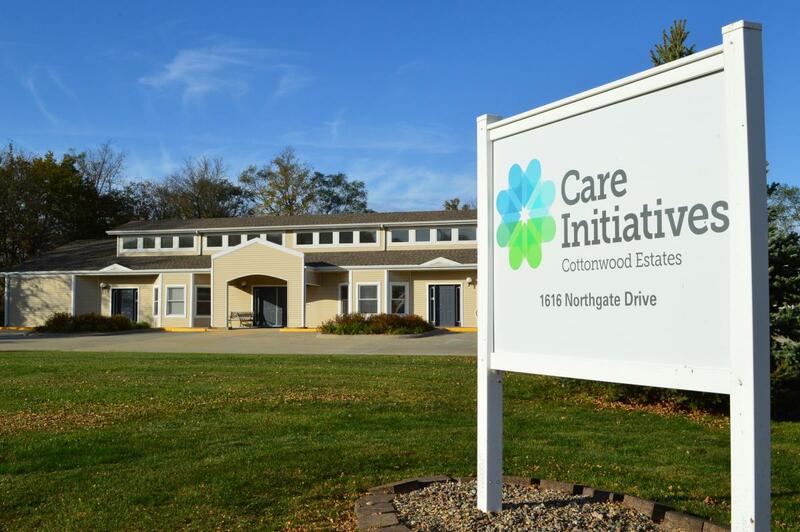 Care Initiatives Independent Living communities offer a homelike setting among your peers. There are several living options ranging from studio living to one bedroom, and two bedrooms. (Options vary by location.) The underlying benefit is in knowing that there are highly qualified, healthcare providers nearby so that any life-changing event can be minimized and controlled and there are options to grow within the community. Thank you to everyone for your efforts in making our parents welcome. This was a first and quite traumatic, and your TLC made this experience so much more comfortable. It’s peace of mind to know you have their best interests at heart. Family of Ken & Jeri R.